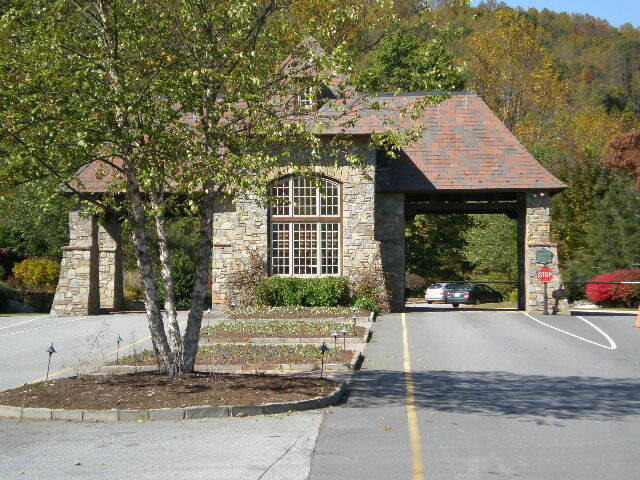 The Cliffs at Walnut Cove offers some of the Asheville NC areas best luxury homes. Luxury home owners in the Cliffs at Walnut Cove will enjoy a luxury gated community complete with Jack Nicklaus signature PGA golf course, wellness center, nature trails and a country club village. Call Green Mountain Realty at 828.215.9064 for luxury homes, land, luxury real estate and a tour of this fine Cliffs community today.